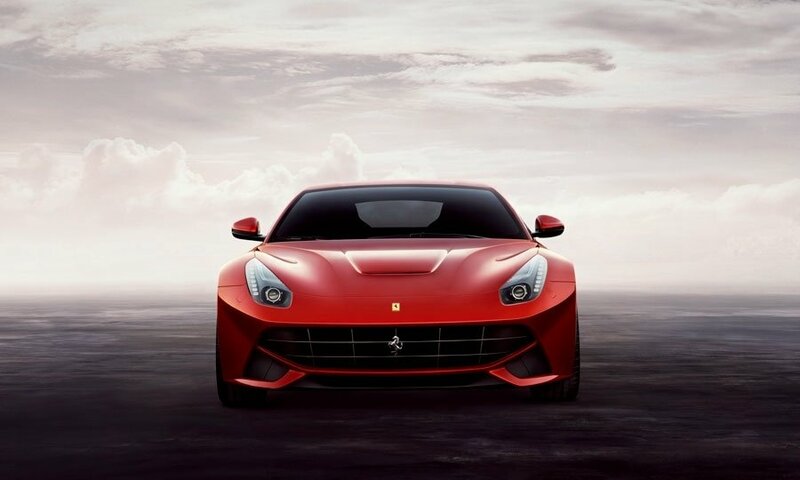 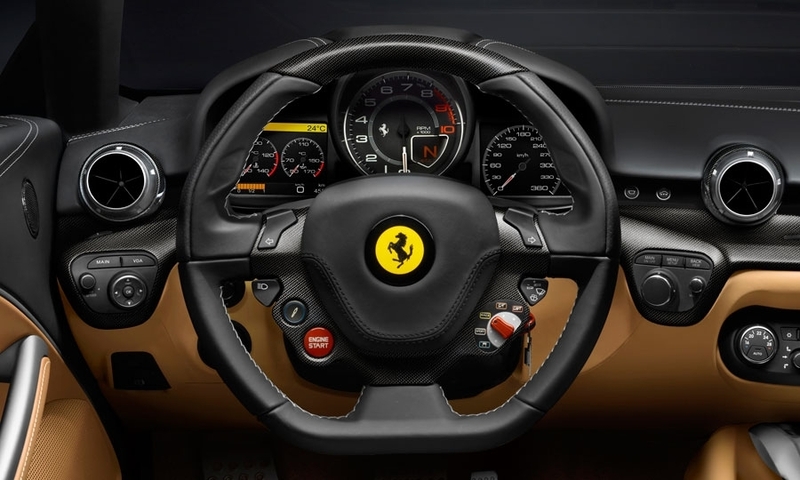 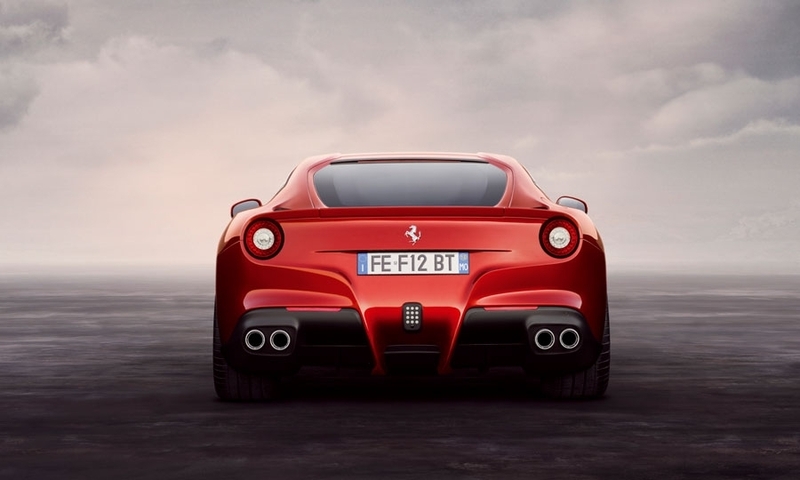 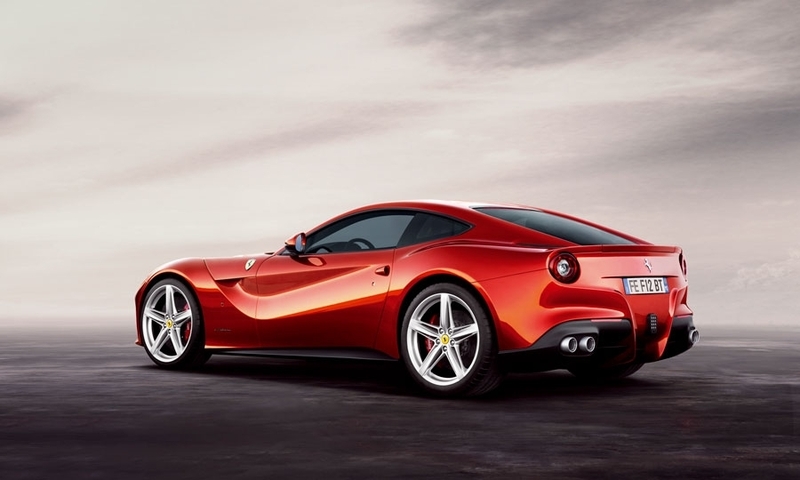 The F12 Berlinetta it packs 730 hp and 509 lb-ft of torque from a 6.3-liter engine (6,262 cc). 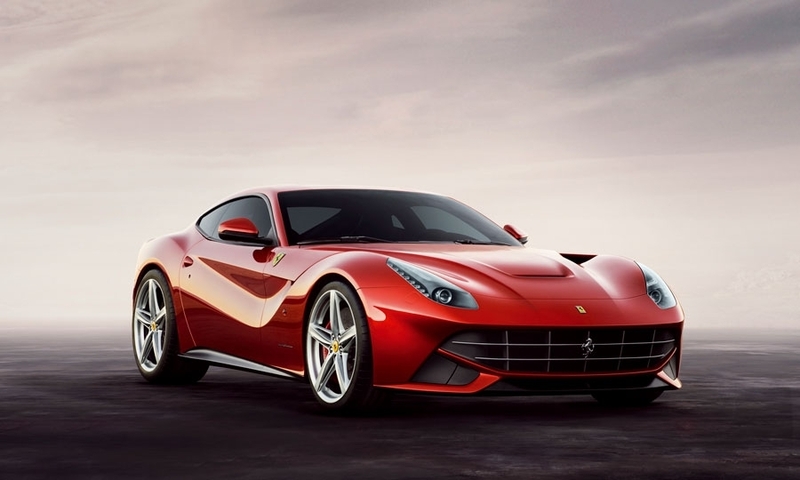 Ferrari is billing this new supercar as the fastest it's ever built, and that's reinforced with nearly breathtaking statistics. 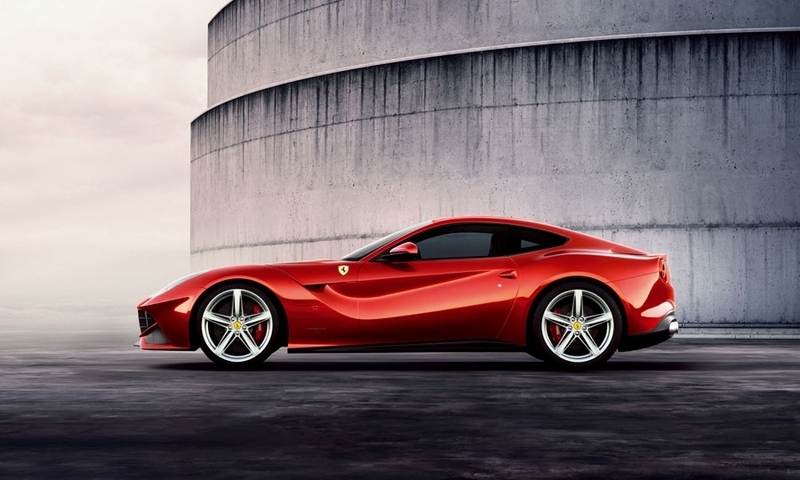 It can sprint from 0 to 62 mph in 3.1 seconds and clocks a top speed of more than 211 mph. 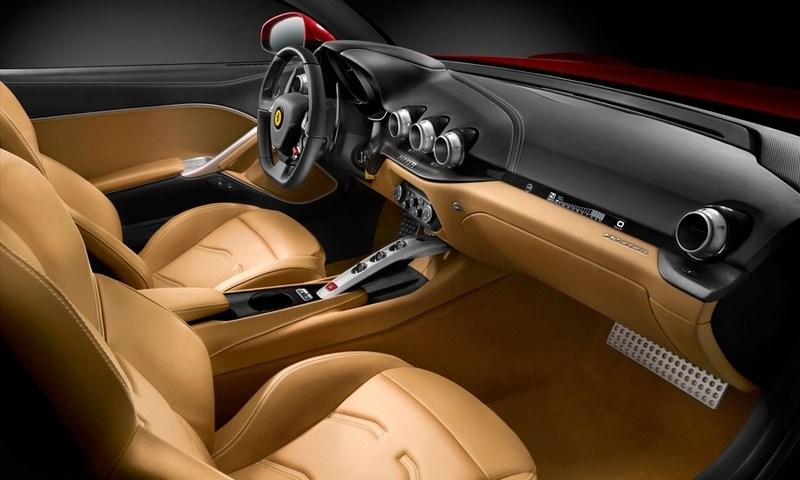 That's a significant jump from the performance specs of the 599, which made 611 hp and is being replaced by the F12 in the company's lineup.